Snow falls rarely on the Texas Gulf Coast. Yesterday it snowed all day! 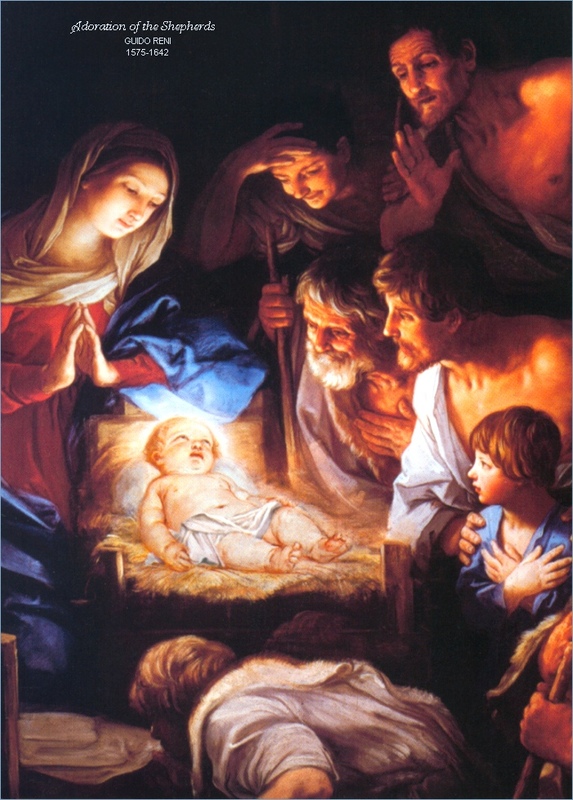 In this season of Advent, several beloved carols ring with mention of winter cold and snow. 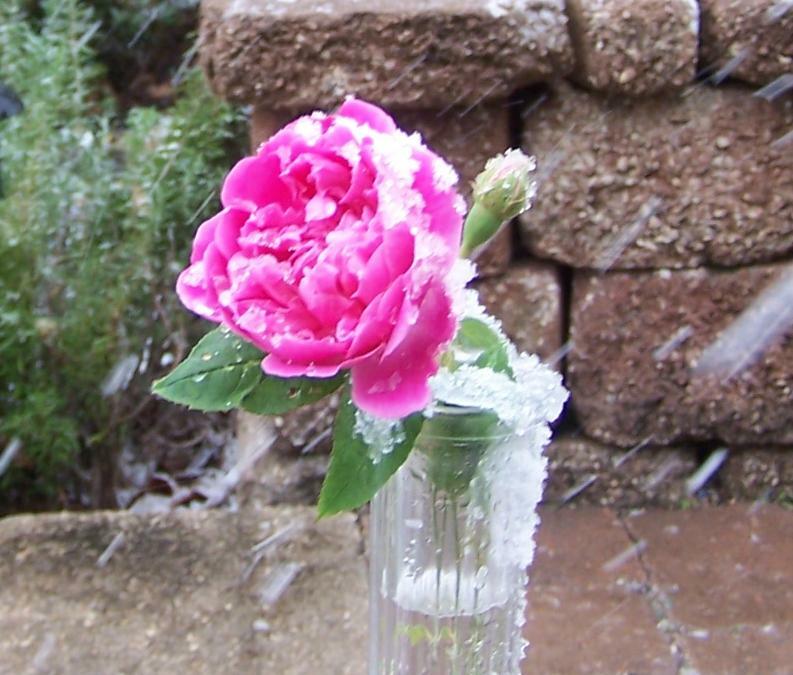 In the Bleak MidWinter…snow on snow, Lo How a Rose E’er Blooming. As the words of the songs drifted through my mind, snowflakes drifted and settled onto an antique rose in my garden named Maggie. This rose is the only one I know whose fragrance is sweeter when it is cut to bring into my home. One single bloom was bejeweled with snowflakes.